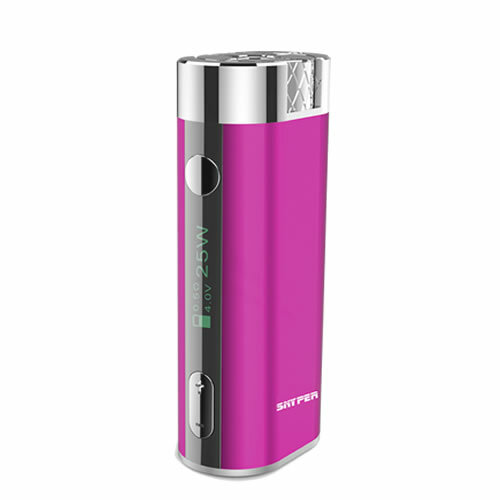 The Snyper is the best battery I have used in the seven years I have been a Nucig customer. A single charge lasts for three - four days and you can vary the strength from 3.7 to 8, can thoroughly recommend. 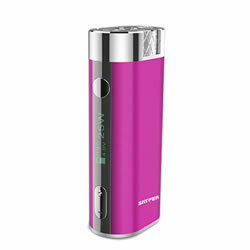 The actual pinkness of the battery is a lot better than the picture shown on the site.